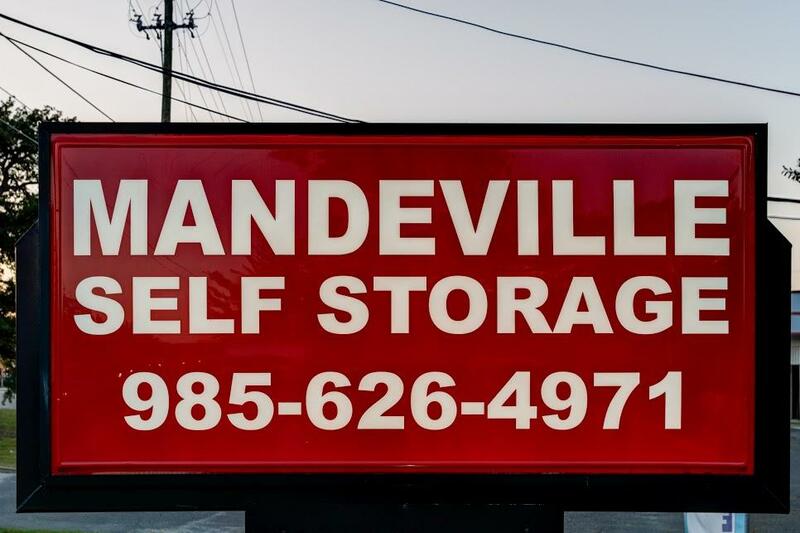 Mandeville Self Storage can be the answer you’ve been looking for if you’re in need of additional storage space. We serve a variety of people from the Mandeville community, and the friendly staff members at our self storage location look forward to helping you in any way that we can. 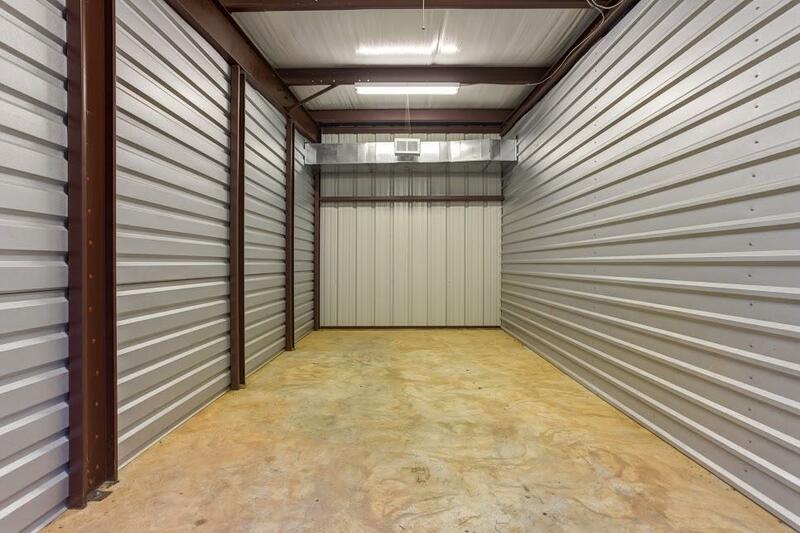 We have both indoor and outdoor storage space available. If you’re concerned at all about how your belongings will fare in extreme weather, we suggest that you look into renting one of our indoor, climate-controlled units. They range from measuring 5 feet by 5 feet to 10 feet by 25 feet. If you’re interested in renting a unit for a more affordable rate, you can select one of our outdoor units, which range from 5 feet by 5 feet to 12 feet by 30 feet. We also have other types of spaces, including covered and uncovered parking spots. Whether you think you’ll be a tenant for a short- or long-term basis, Mandeville Self Storage is ready to give you everything you’ve been searching for. 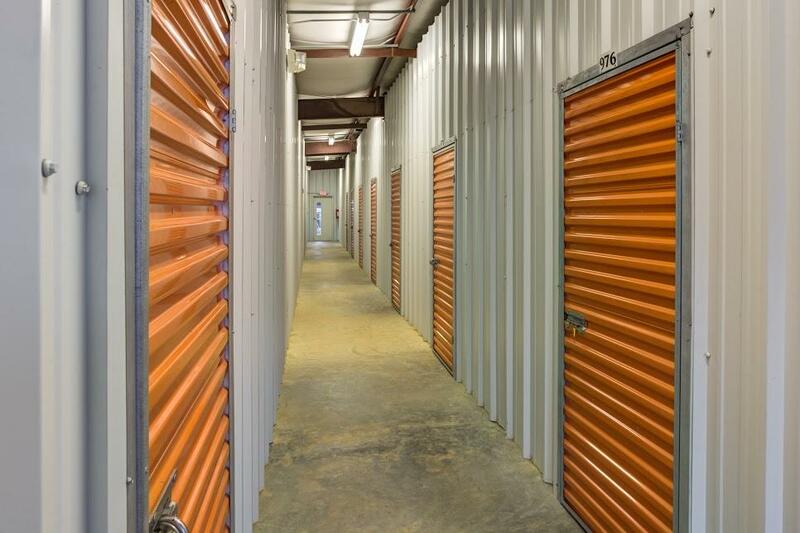 Call us to schedule a time to see the different self storage units that we can set you up with. We’re located on Florida Street in Mandeville, LA right behind Mandeville Ace Hardware and close to the Lake Pontchartrain Causeway. Great access at this location. I would store with them again, secure location. Close and convenient to our house. Great customer service at this facility.